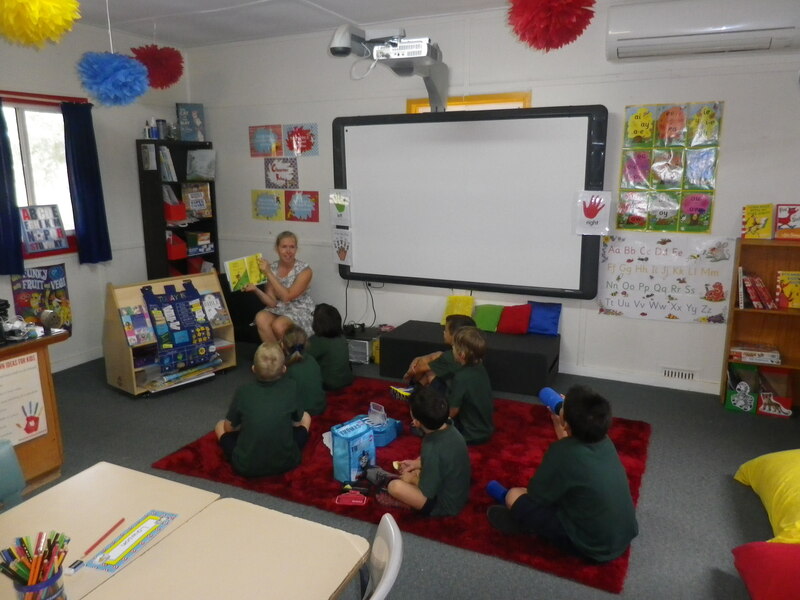 Burrabadine Christian Community School (BCCS) has an open enrolment policy to any family who desires a caring Christian learning environment and agrees to the enrolment conditions. BCCS will enrol students throughout the year, where places are available. Applications for enrolment are currently being accepted for 2019, especially in Kindergarten. Before enrolments are accepted, an interview will need to be arranged with the Principal. School tours can be arranged at any time and visitors are always welcome at the school.